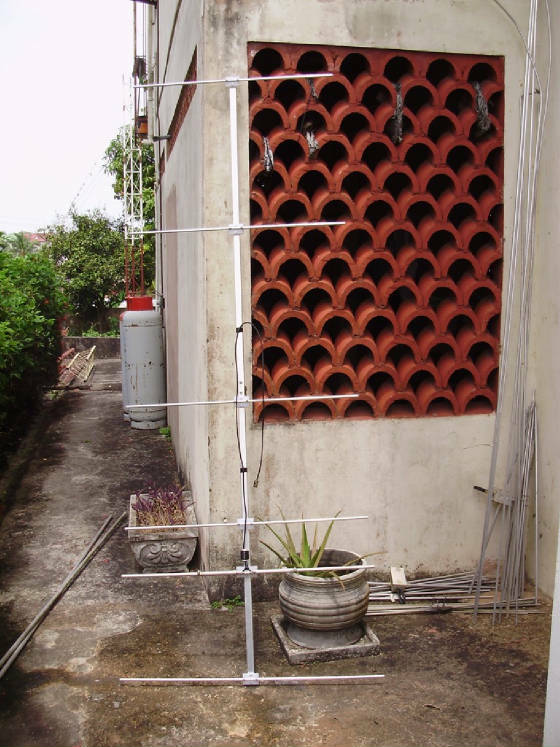 Lots of pics on my 2m antenna building .. I hope you will get some ideas from what I have done. 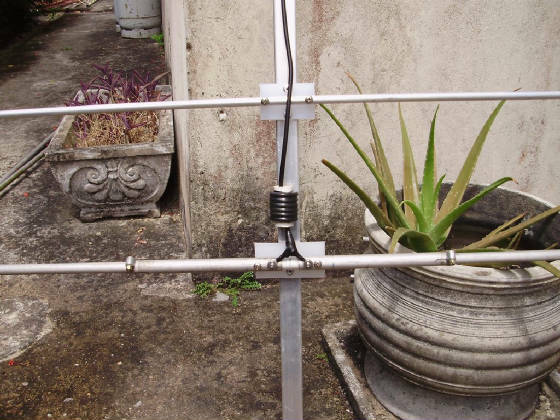 Here is a 2m ( 144 - 148 mhz ) 6 ele yagi that was designed by YU7EF ( EF0206R2 ) ... 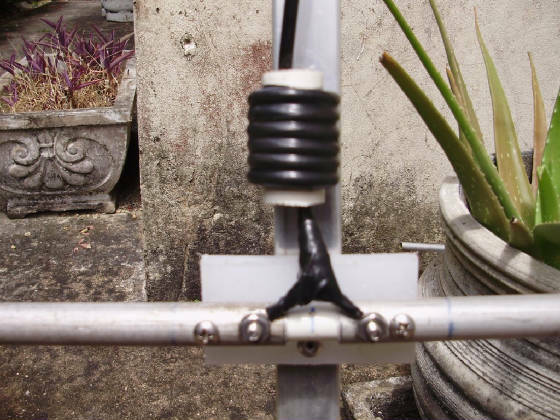 I built this antenna for a friend in the island of Tobago, he uses it to get into the Grenada Repeater .